Jean Afanassieff, a French of Russian origin, has died on January 10 at the age of 61 in Paris. He began to climb at the age of 14. At 16, he made his first mountain climbs including many solo ascents in the Alps. At 20, he became a mountain guide at the company of guides of Chamonix. He was the first to climb Mount Ross, in the Kerguelen Islands in 1975, with Patrick Cordier. 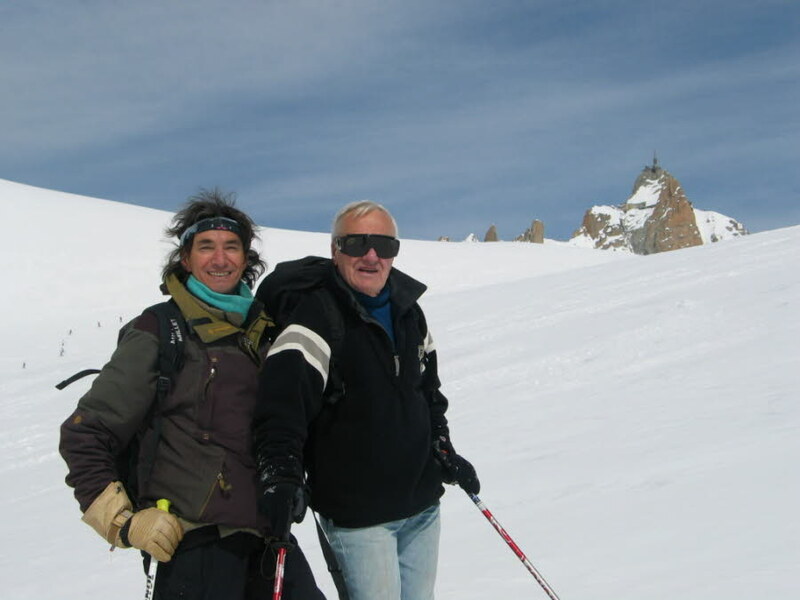 The same year he founded with Patrick Cordier, Gilles and Patrice Bodin, the Mont Blanc Independent guides Company. On October 15, 1978, Jean Afanassieff, Nicolas Jaeger and Pierre Mazeaud are the first three French to reach the summit of Mount Everest. Then Jean Afanassieff and Nicolas Jaeger performed the first Everest descent on skis, without oxygen. Considered as one of the best climbers of all time, Jean Afanassieff was also a writer-director. He signed many documentaries and filmed the expeditions in which he participated: among others, four expeditions to Everest, K2, Broad Peak and Nanga Parbat, two Fitz Roy in the Andes of Bolivia and a trip with the Antarctica schooner around Antarctica. An orthodox rite ceremony was held at St. Michael’s church in Chamonix in presence of many mountain personalities who paid tribute to this great mountaineer.